Jimmy Kimmel Live! is an American late-night talk show, created and hosted by Jimmy Kimmel and broadcast on ABC. 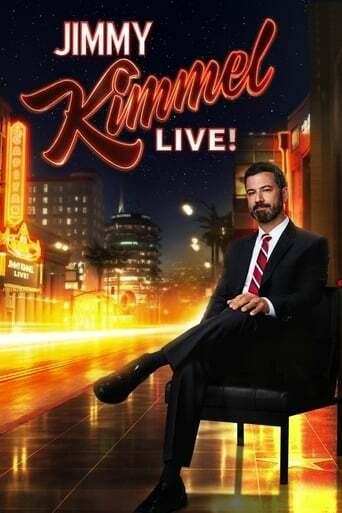 Scrie un review pentru Jimmy Kimmel Live!